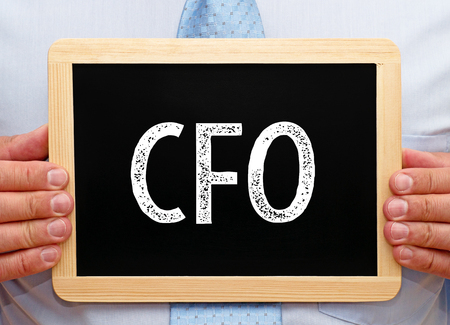 A CFO, or Chief Financial Officer, has a vital role to play in keeping up to date the financial systems that enable reliable operations. It is no longer enough to have a mediocre financial set up, and the options available across a wide range of digital platforms are truly impressive. Budgeting and analytics are more versatile – and essentially, more useful – than ever before now that they can be primarily digital. 1. Customer preference. The customers of today are likely to be digital natives who are fluent in the systems and platforms you use. With the ability to be selective based on experiences and preferences, customers are highly mobile and will not hesitate to jump ship if you are not providing what they want. 2. Payment options. Just as it was once revolutionary to consider taking remote payments online, it is now unthinkable to create a business that cannot work with a variety of instant payment methods. Familiarity with, and expertise in, the various platforms is essential, and a CFO who has developed knowledge and skills in this area will be highly in demand. 3. Decentralisation. The advent of cloud storage and technologies such as Blockchain promise a new way of working, allowing businesses to store data remotely and make use of cost cutting applications. This is such a new area for finance that the path is still being paved – so it offers a good opportunity for developing expertise. 4. Real time data on demand. With options such as cashless payment systems becoming a reality, instant transactions and live data feeds are central to the way we will carry out financial operations in the future. Business is set to speed up with these changes, and we may see a cashless future ahead. 5. Digital freedom on a whole-life scale. Are you a digital nomad? More and more skilled professionals are choosing to work remotely, embracing the freedom of a work-life balance that is truly flexible. Working in this way as a virtual CFO, and specialising in the systems that enable others to do the same, contributes towards revolutionising the way our businesses work on a worldwide basis. Do You Need An Expert In Ireland? Talk to us at ReganStein to find out more about joining our team of highly skilled professionals. If you have more than ten years of management experience and you have specific, high level expertise, you could enjoy life as a flexible professional. Contact us at ReganStein on [email protected] to find out more about the way we work.